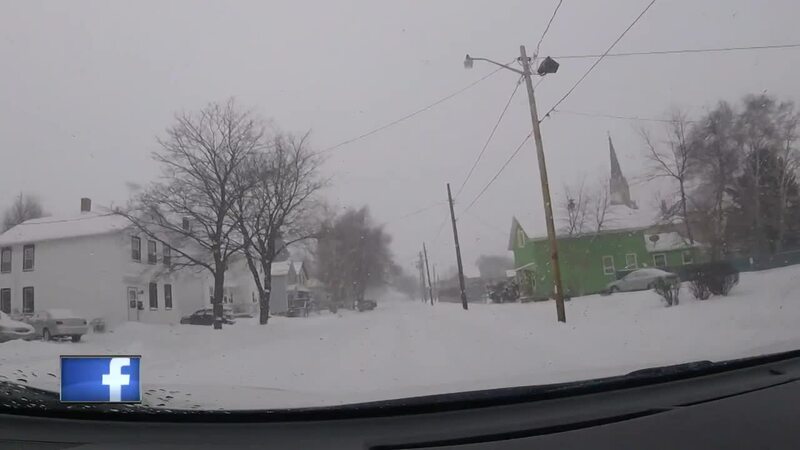 MANITOWOC, Wis. — A big batch of winter came through parts of Northeast Wisconsin, dropping up to a foot of snow on some communities. In Manitowoc, that led to some slippery roads and tough travel conditions. People say it's not something they've seen much this winter, and the snowy commutes can always be tough for drivers. "Yeah, if you don't have four wheel drive you're not going very fast," Jeff Uhlir said. "And if you do you get to smile as you go by the people that don't." Uhlir said he's glad to see the snow come down, saying it finally feels like a start to winter.